President Loh announces that the university will part ways with Coach Durkin. The University accepts the Board of Regents recommendations for the football program. The University received the external review report on the culture of the football program. External review presented to Board of Regents. 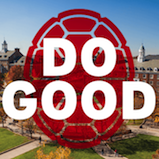 University of Maryland announces commitment to implementing all of the recommendations. Greg Smith, former head athletic trainer for the Washington Capitals, joins Maryland Athletics as a new member of our Athletic Training Staff for the football season. 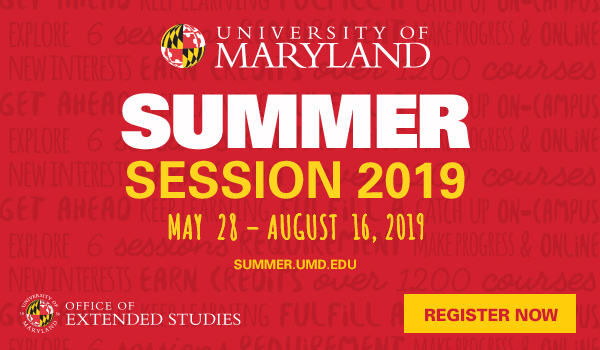 Terps Feedback, an online portal which allows student-athletes to share concerns or report issues in real-time is launched as the fall semester begins. Jordan’s teammates announce plans to memorialize him. President Loh and Damon Evans host a meeting for all football parents. Those who couldn’t attend were offered the ability to video chat for the meeting. The University System of Maryland Board of Regents votes to assume oversight of the review into policies and procedures affecting the health and safety of our student-athletes and the review into the culture of Maryland football. President Loh announces details of the commission that will review football staff conduct and the football program climate. Strength and Conditioning coach Rick Court resigns. University President Wallace D. Loh launches a broad review of the football program following reports of alleged verbal abuse and intimidation of players by coaching staff. Head Football Coach D.J. Durkin is placed on administrative leave. 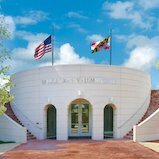 The University of Maryland places members of athletics staff on leave pending outcome of the external review. ESPN publishes a story alleging an abusive culture in the football program. Football training camp begins with increased levels of medical and athletic training personnel present. Cooling stations and more frequent breaks are added. Rod Walters leads a 2-hour in-service training entitled “Evidence-based EAP for Safer Sports” for all athletic training and strength and conditioning staff on protocols. University releases statement on the scope of the external review. President Loh announces appointment of Damon Evans as UMD’s Athletics Director. 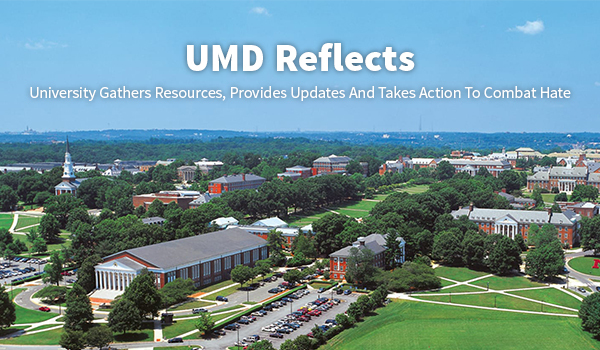 UMD announces it will be working with Walters Inc. to conduct a review of our policies and procedures affecting the health and safety of our student-athletes. University holds a press conference to express condolences and announce the external review to fully understand the circumstances of Jordan’s death. Maryland Athletics reaches out to national expert Rod Walters to lead an external review. Maryland Athletics message to all athletic staff and football parents on Jordan’s hospitalization following public comments from the family. Meeting with with all football student-athletes to update them of Jordan’s condition. Jordan McNair is hospitalized following a team workout.